Have you every wondered what lurks under a ninja's clothing? Skin! 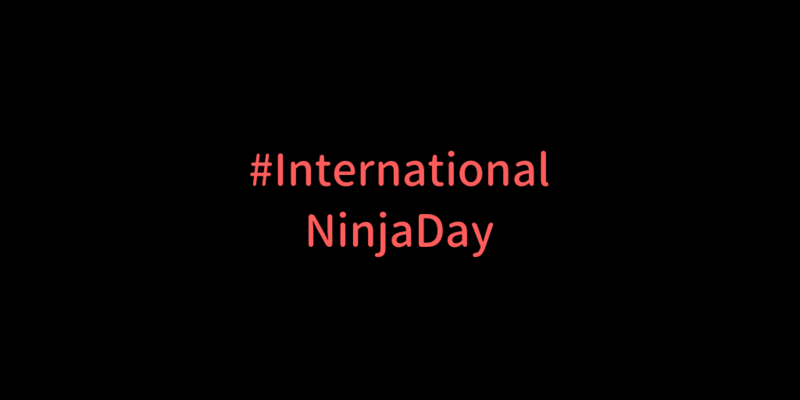 Even though a ninja conceals their identity, they still must find time to check their skin for changes - all year long.